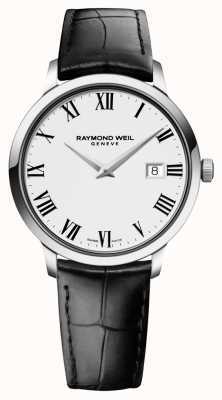 Undeniably charming, with a beautiful mix of contemporary yet classic looks, this model from the Toccata collection is a must have for the well-dressed gentleman. 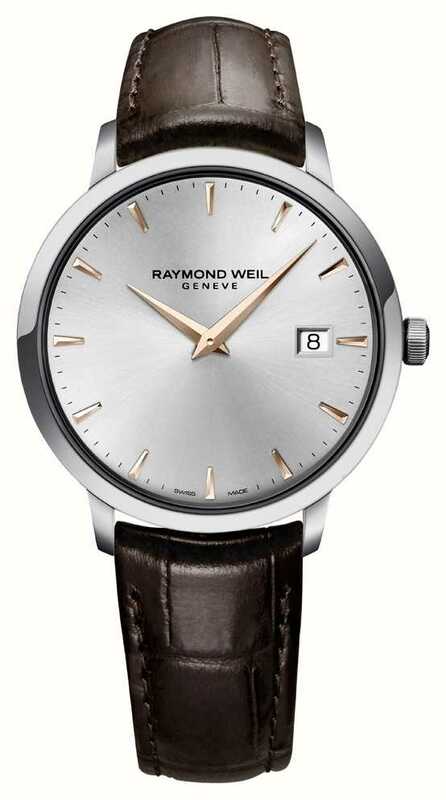 Coming in stainless-steel with a matching silver dial, rose-gold accents, and a characterful leather strap in brown, the styling is really displayed to its fullest. 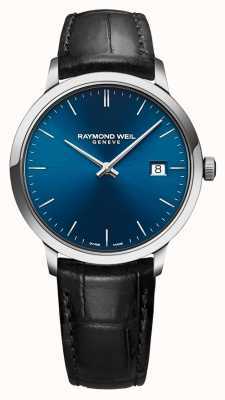 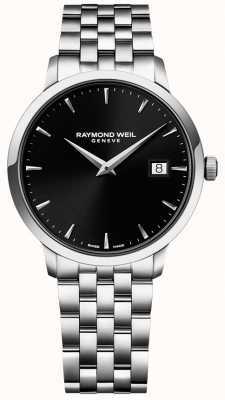 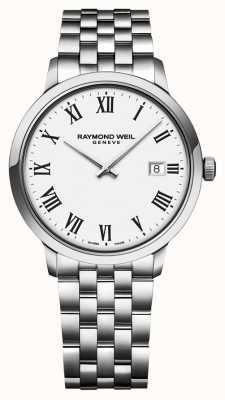 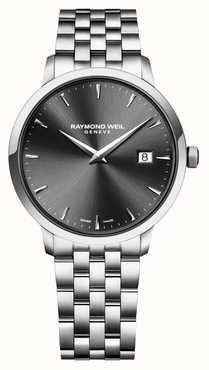 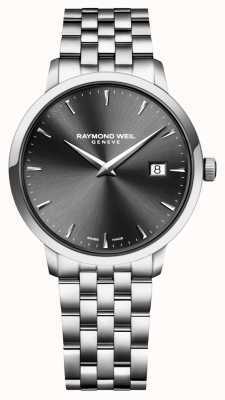 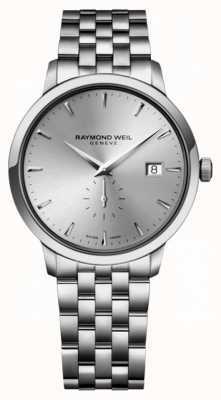 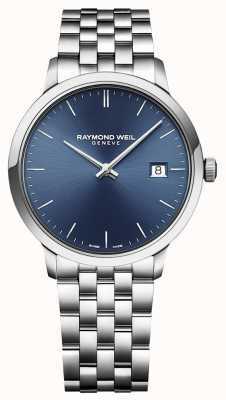 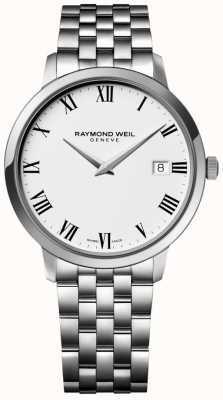 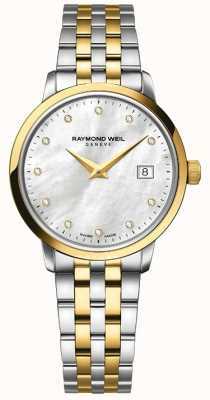 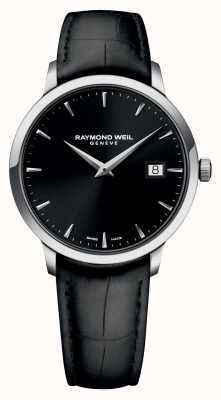 A Swiss made timepiece from high-end watchmaker, Raymond Weil. 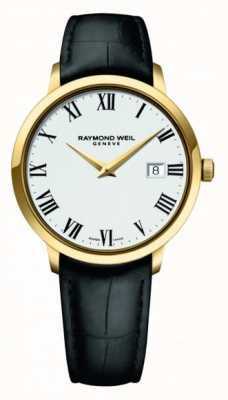 Bought this watch as an anniversary present for my husband who loves it. 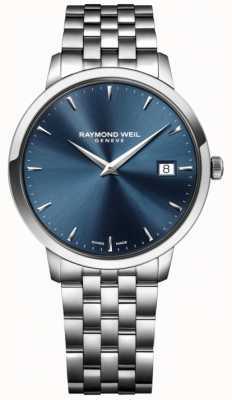 It looks even better than in the pictures. 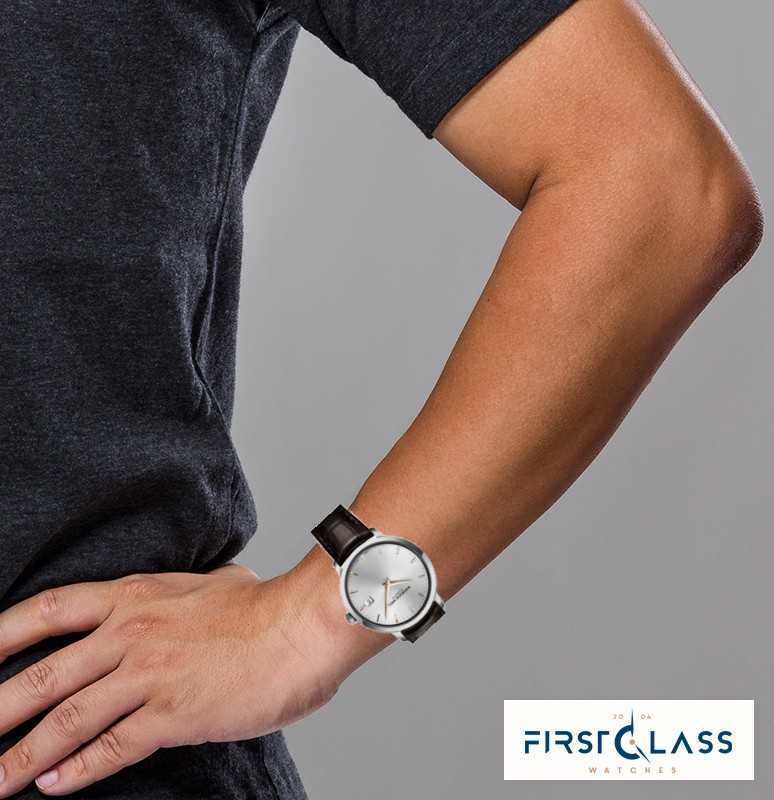 First class service on the delivery and packaging tracked the package from dispatch to delivery email updates at every stage.